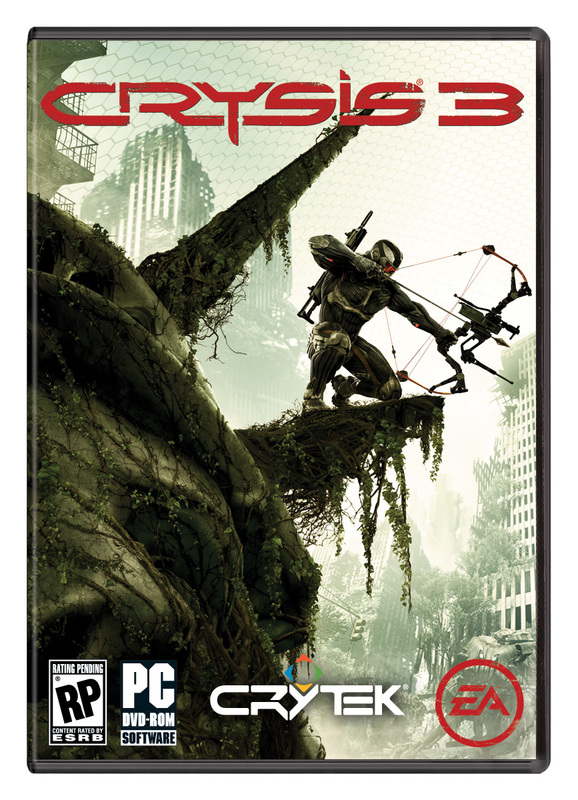 Crysis 3 was officially announced by EA and Crytek earlier today. The ‘premier sandbox shooter experience of 2013’ will once again return to New York; however, it looks set to be a different New York from the one we saw in Crysis 2. Players will step into the nanosuit of Prophet as he wages a one-man war of retribution; and woe betide any Ceph or human fool enough to get in his way. If they had you at ‘Crysis 3’ and you don’t want to waste your time with any more of this ‘announcement’ thing, the game is actually up for pre-order right now on Origin. Personally, I thought Crysis 2 was a step down from Crysis; maybe it was just the curse of the sequel striking again, but it lacked that magic that the first game had. Be that as it may, the Crysis series was never going to go away; and Crysis 3 might just return it to its former pre-eminence. That might just be my optimism speaking, but here’s yet another reason to hope that those pesky Mayans got it wrong. Check out the full press release (as well as another picture of Prophet wielding that sweet bow) after the break. If, like me, you can’t stop thinking about Quantic Dream’s wonderful was-it-really-just-a-tech-demo Kara, here’s a fix to satisfy you for a while. Reminiscent of the enjoyable behind-the-scenes videos that came with Heavy Rain, the above video gives you a little glimpse into what it took to create Kara’s story. Incidentally, it also features Valorie Curry, the actress who played Kara; if that doesn’t sell it for you, I don’t know what will. If you still want more, here’s an interview of David Cage (courtesy the European PlayStation blog) where he discusses the amount of work that was put into Kara, and where Quantic Dream wants to go from here. (A particular highlight is around the 5:50 mark, when Cage gives Ms. Curry one of the more cringe-worthy compliments I’ve heard recently.) Check it out after the break.